Approaching– It’s important not to surprise or scare your dog. Dogs are often startled by people running toward them or walking swiftly toward them. 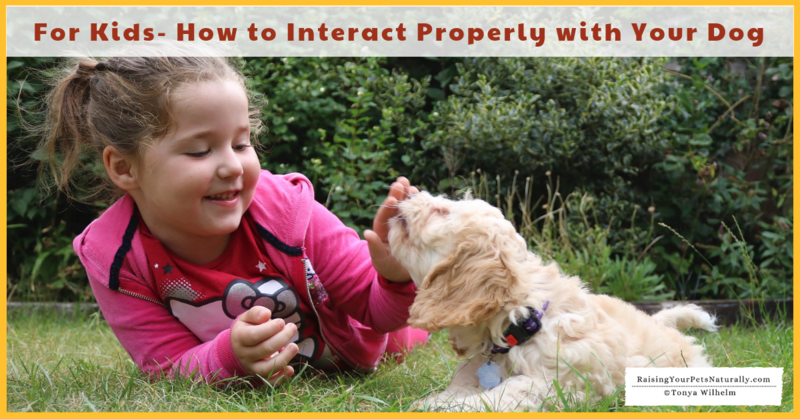 Instead, calmly say your dog’s name and quietly tap your outside leg and say, “Hi, Dexter (insert the dog’s name).” You want your dog to come to you; don’t rush up to your dog. If your dog comes to you, gently pet him under his chin, chest, and side area. If he moves away at any time, do not follow him; ask him to come back for more petting. If he doesn’t come back, he no longer wishes to be petted. 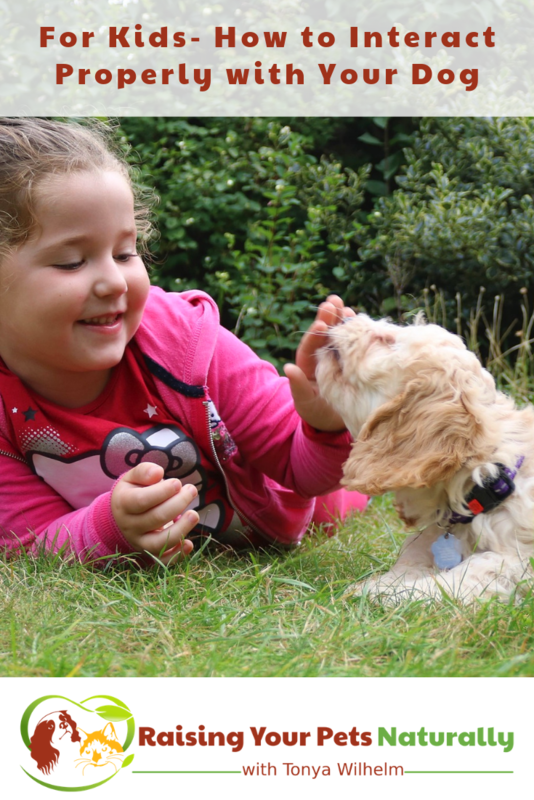 Petting and Touching– Be gentle, soft, and encouraging when you are petting and touching your dog. Before touching him, remember to tap on your leg and allow him to come to you and sniff. Pet and stroke the parts of your dog’s body that he offers and try to ensure he has plenty of space and you are not hovering over him, sitting on him, or leaning on him. Remember to be calm and gentle. Speak to your dog in a gentle tone, no screaming, yelling, or screeching. These types of noises tend to make dogs nervous or mouthy. Running and Screaming– Hey, you are allowed to be yourself and express yourself as loud as your parents will allow. However, this should not happen when you are around your dog. If you want to run around as free as the wind, make sure your dog is somewhere else. It only takes 2 minutes to put your dog inside the house before you run and play outside, in your room, or in the basement. Wrestling– There isn’t anything gentle and soft about wrestling. Tackling, pinning, smacking, or poking should not have any place in your dog interactions. This is a great way to start a bad relationship with your dog and can lead to aggression, biting, and injury. 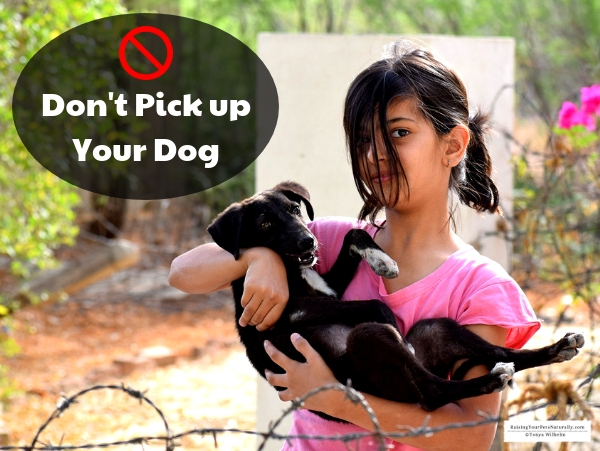 Don’t Pick up Your Dog– As tempting as it may be, please do not pick up your dog. I am sure you have fond memories of your loved ones picking you up and smooching you. In our world, this is a sign of affection and love. But, for dogs, this typically isn’t the case. It also can be very dangerous if a dog is picked up improperly or even dropped. 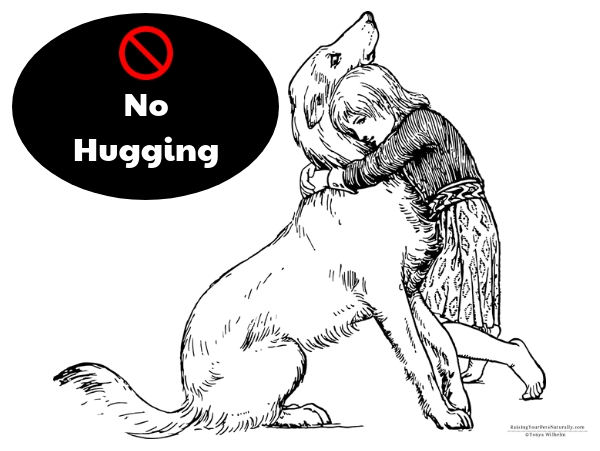 No Hugging– Along the same lines as picking up your dog, hugging is not something dogs typically enjoy. Think about it from the dog’s perspective. Do they hug each other? No. Anything close to a hug is likely a form of aggression between two dogs, therefore, your gestures of love may be viewed as a threat. More on hugging pets. More on raising kids and dogs. Do you have kids and dogs? Tell me in the comments.